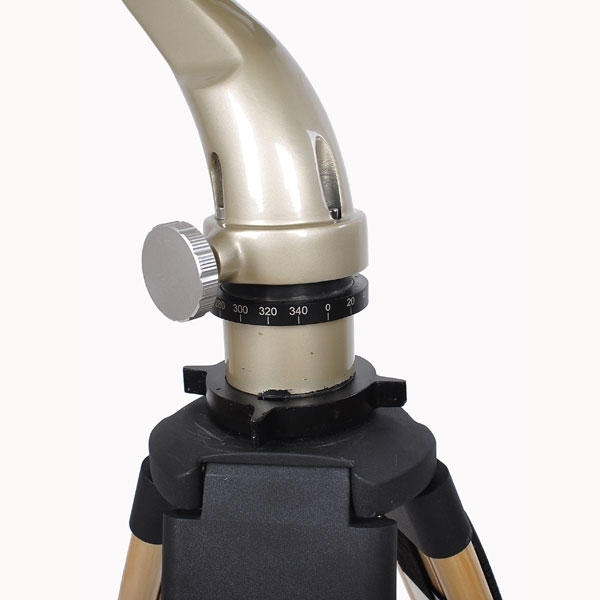 45-degree BT 100 on fork mount is specifically designed and made for amateur astronomers. 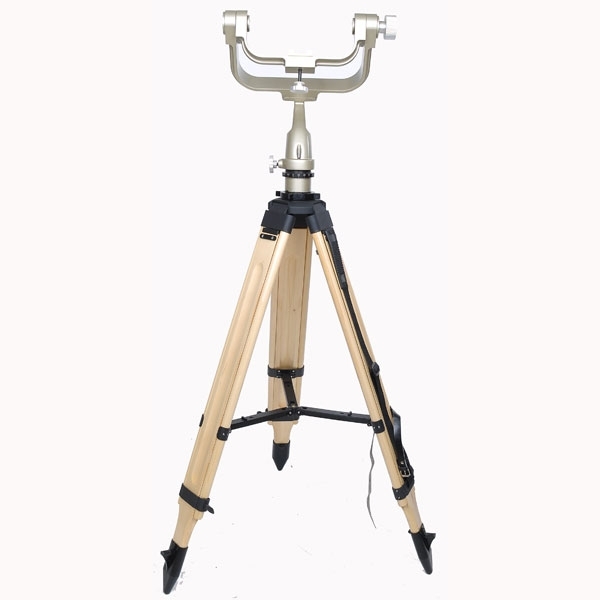 The 45-degree ocular together with the new factory fork mount will get rid of the back and neck strain while the amateur astronomers pointing the binocular all the way up to the zenith. 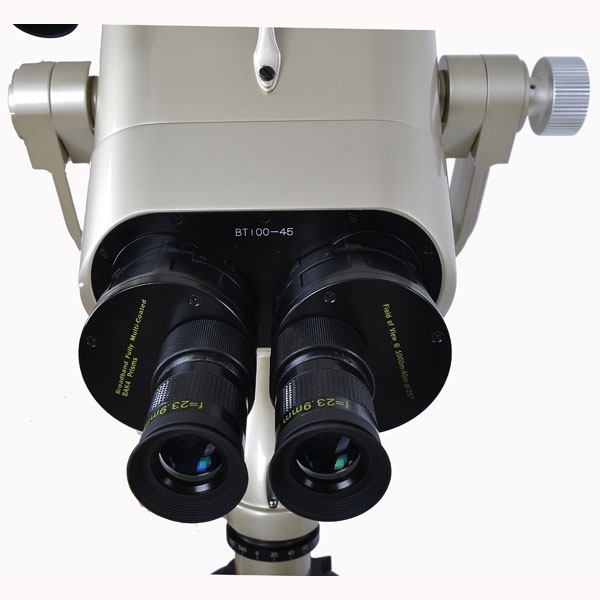 It's by far the highest-quality binocular telescope made in China and some of the amateur astronomers report that they can usually push the magnification to 80x - imagine what the night sky looks like at that magification with BOTH eyes. 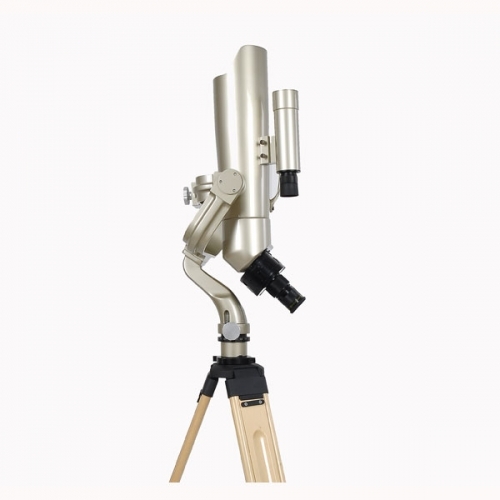 The non-proprietary 1.25" helical focuser is used to accept all standard 1.25" eyepieces and the amateur astronomers can push/pull their favorite eyepieces. 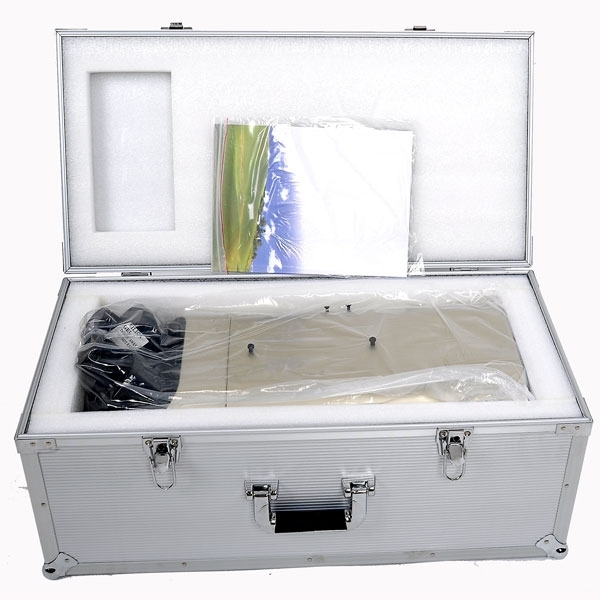 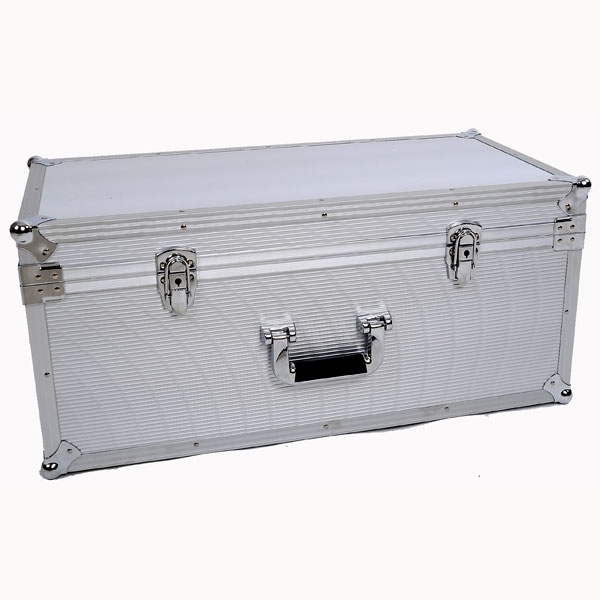 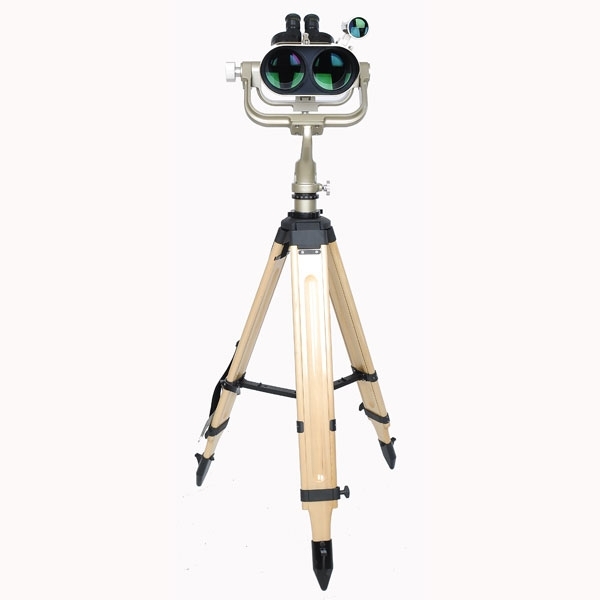 The binocular comes with a wooden tripod, the fork mount, a pair of factory 25x eyepieces and an alum case. 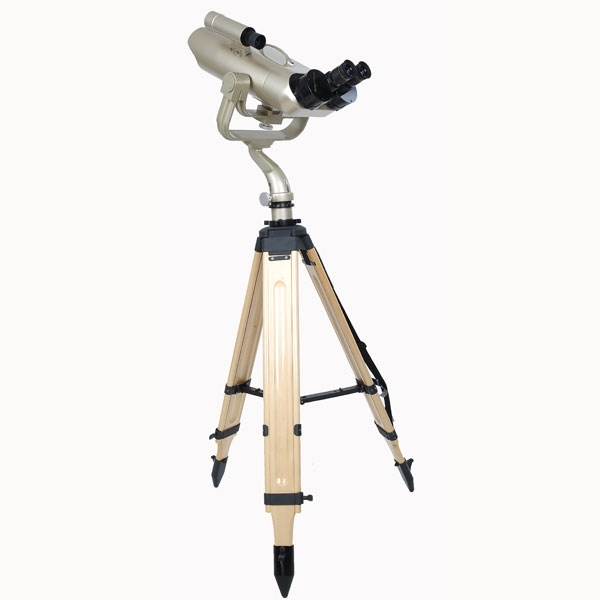 Our EF eyepieces are good for BT 100 45. 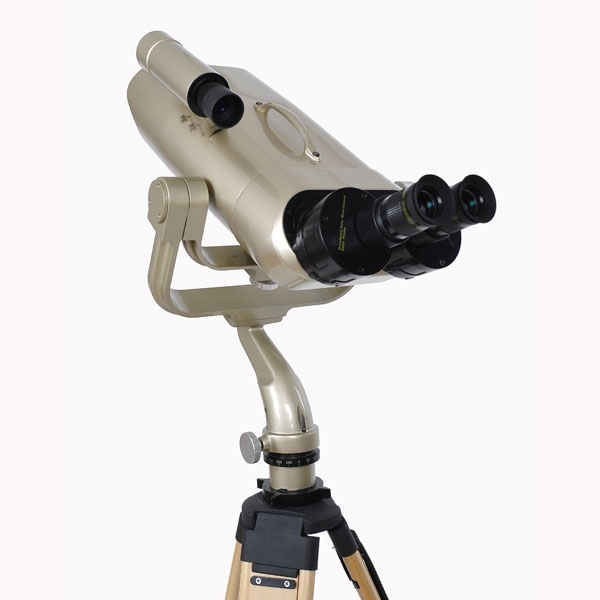 The optional accessories include the 7x50 finderscope.